The Atlanta Association of Health Care Recruiters is your network for the latest issues and trends relevant to healthcare recruiting in the Atlanta area. As the local chapter of the National Association for Health Care Recruitment, we connect you to your peers and to the information and insights that make a difference. AAHCR provides a valuable service to the area's healthcare recruiting professionals. With membership, you'll be able to network with peers, stay current on issues relevant to healthcare recruiting, and share insights that will help everyone build a better workforce. 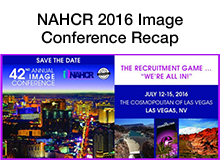 Become an AAHCR member and improve your professional skills. Our meetings provide great networking opportunities. Help make our organization better. Submit your ideas and suggestions here. 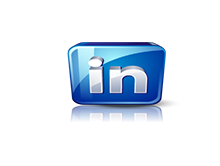 Join us on LinkedIn for ongoing discussions of today's healthcare recruitment issues.